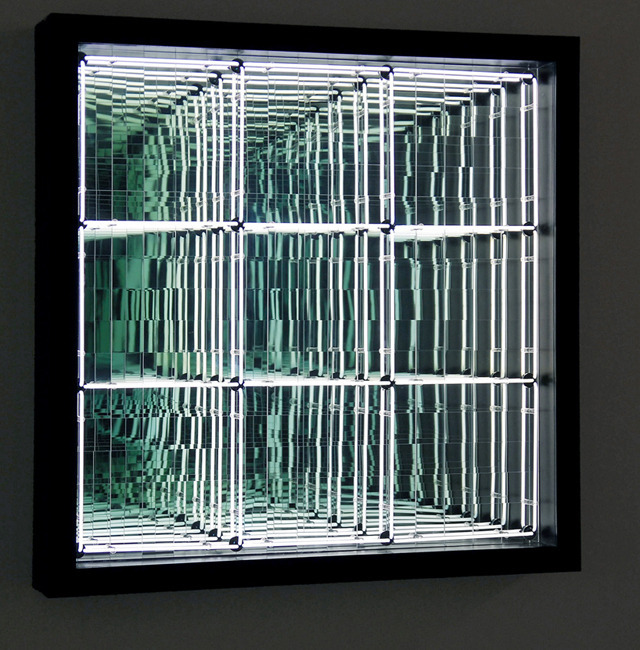 Ivan Navarro is one of the most important contemporary Chilean artists. 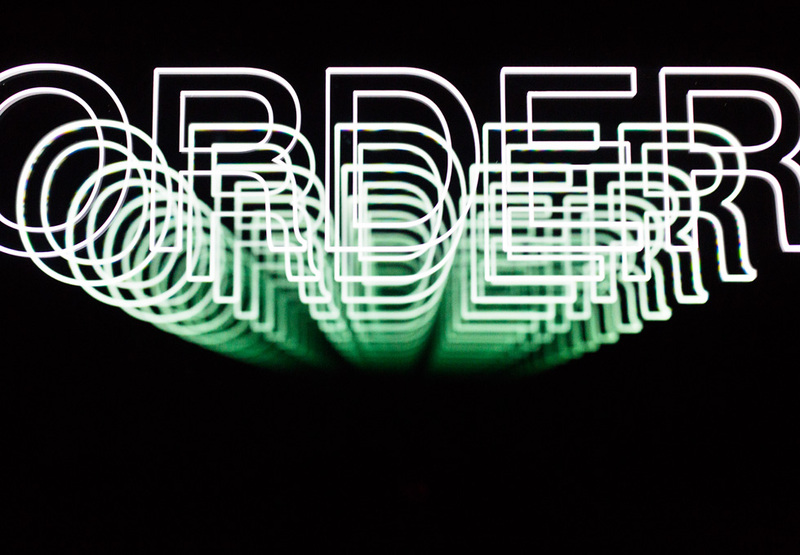 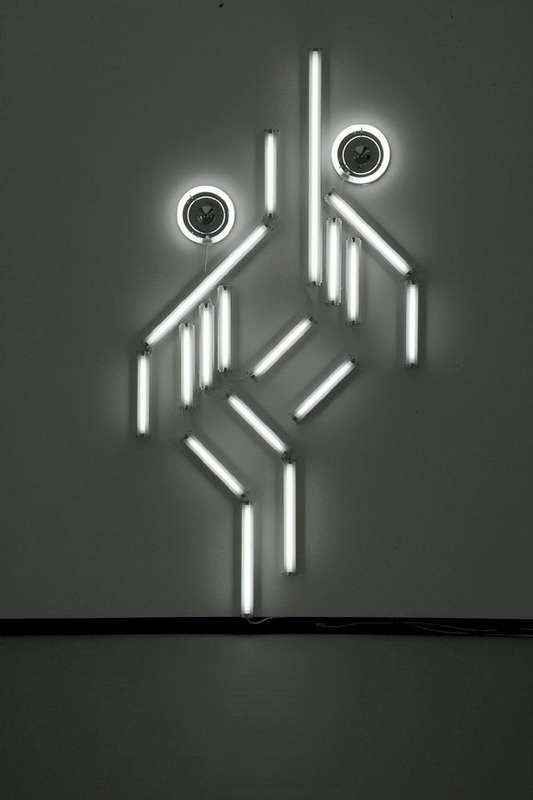 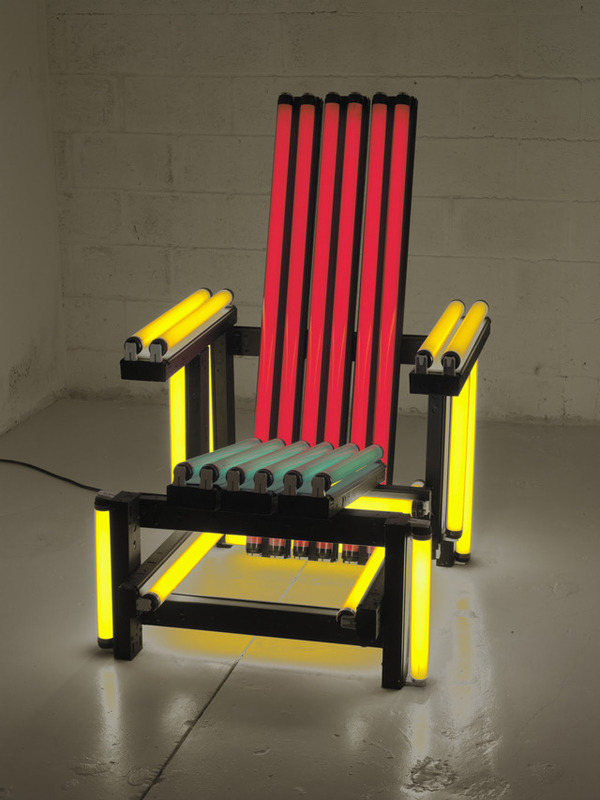 He is known for his neon sculptures made of fluorescent tubes that politically undermine the Minimalist style. 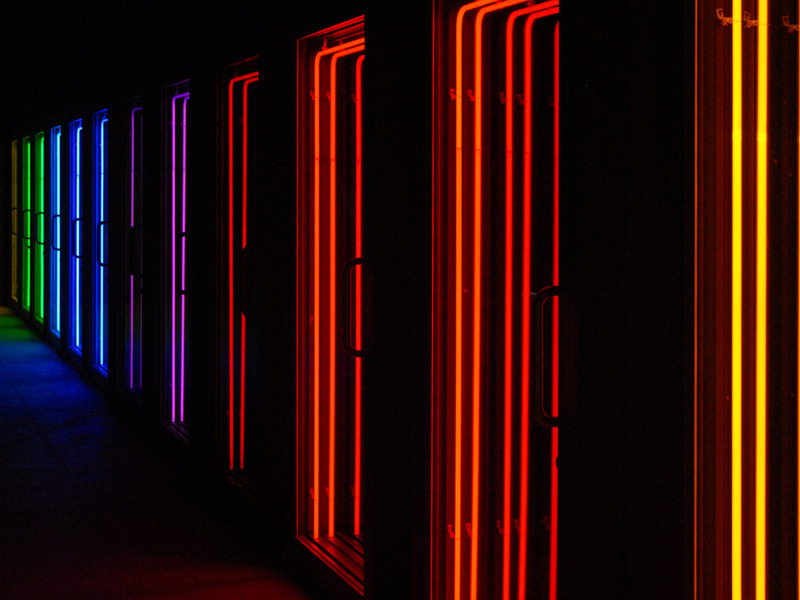 Behind the colourful fluorescent tubes, Navarro’s works often make a powerful allusion to political events in his native Chile and to systems of control and repression the world over.